2 Celebs 1 Pic Answers, Cheats, Solution for iPhone, iPad, Android. We are going to share out another great game that developed by EDWARD Moyse named as 2 Celebs 1 Pic – the two celebrity faces quiz. 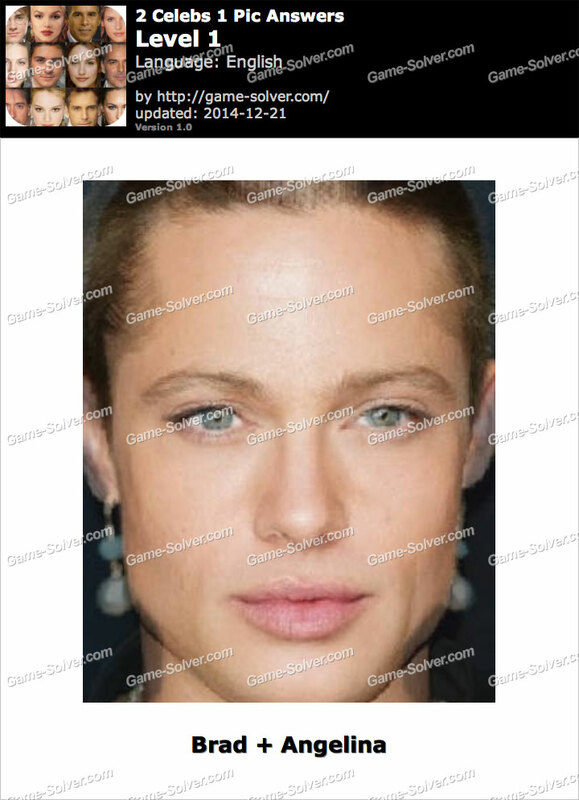 If you do not have experience on recognize to celebrity face, this game might be challenge for you. Hence we are going to help you cheat and share you the answers list for every level on this game, so you have solve and access all other level without waiting those game coins. This is the answer for 2 Celebs 1 Pic Level 1 with Cheats, Solution for iPhone, iPad, Android. We are going to share out another great game that developed by EDWARD Moyse named as 2 Celebs 1 Pic – the two celebrity faces quiz.